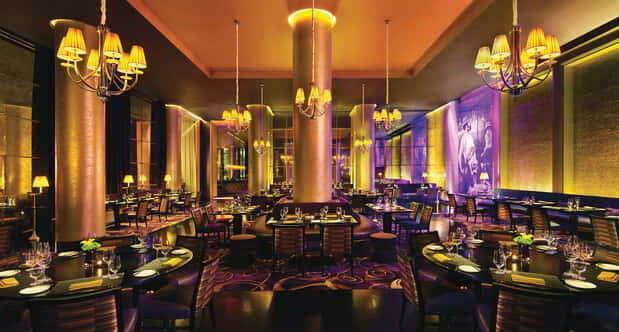 Join us for exclusive wine tastings and dinners from the world's top wineries and award-winning chefs. A limited number of tickets will be offered for each event. 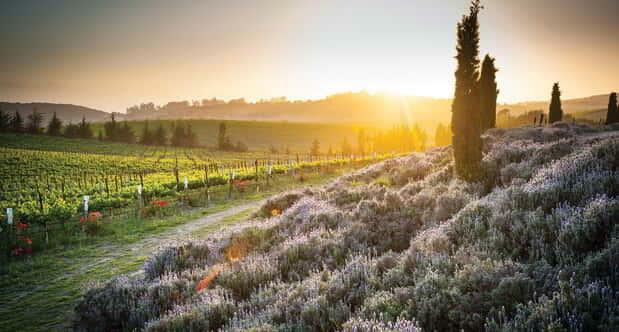 A one-of-a-kind epicurean wine journey. Join Senior Editor of Wine Spectator magazine, Kim Marcus, and three expert winemakers as they lead you through a masterful tasting from acclaimed HALL, WALT, Clarice, Siduri and Flaunt wineries. Top off the evening with a perfectly paired five-course tasting menu from James Beard Award-winning Chef Shawn McClain’s restaurant Sage—each course hand-crafted to complement the evening’s wines. Join us on a journey through the distinguished flavors of Pinot Noir. A tasting experience that cannot be missed. Deepen your knowledge of Pinot Noir as you examine and savor the finest varietals from WALT, Clarice and Siduri wineries during a private seminar. 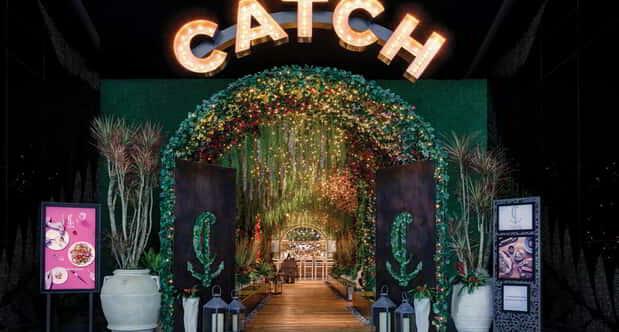 Guests will enjoy an exclusive selection of CATCH's handcrafted cocktails, paired with a curated menu of Asian-influenced sushi, seafood, and steak. Event is part of the third annual Vegas Uncork’d Picnic At The Park.